With hundreds and hundreds of different options available at any given time, finding your favorite fragrance can be overwhelming to say the least. Fragrance is the key to pulling everything together and truly makes a statement. Just like your favorite scarves, belts and jewelry, don’t limit yourself to just one. With every change in season comes a change in scents, choose one that represents you. 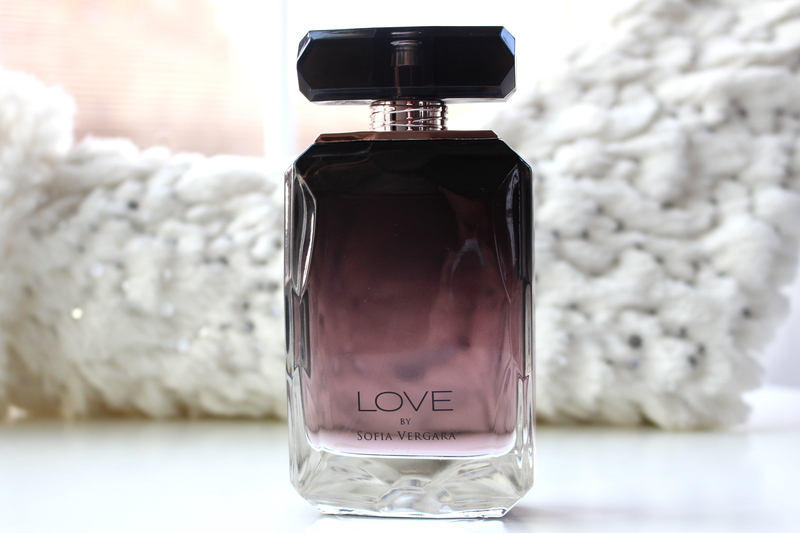 Here are my current favorites for both men & women..
Love by Sofia Vergara .:. Sultry & Chic. With top notes of mandarin, orange blossom and green apple layered with Columbian coffee flower, orris and magnolia petals.. The base of this fragrance is vanilla, praline and amberwood. It’s a complex, slightly sweet scent but not overpowering at all. Two spritz are enough for me and the scent lasts all day. Flower Sultry Fragrance .:. Warm & Floral. The beloved actress Drew Barrymore created her line of perfumes inspired by flowers. My favorite of the trio is Sultry, it’s a combination of plum, pink pepper, cranberries, jasmine cashmeran and succulent blackberries. I was really surprised with how much I would like this scent being at such a low price point. It’s the least expensive fragrance on the list and probably my most reached for. I throw it in my purse and spray it on throughout the day for a fresh, optimistic feeling. Ralph Lauren Midnight Romance .:. Sensual & Feminine. The essence of pink peony and mysterious black vanilla make this fragrance as well-known and sought after as it is. Light but well balanced, this perfume draws compliments constantly. I fell in love with this the moment I put it on, the scent lasts about 6 hours on me. 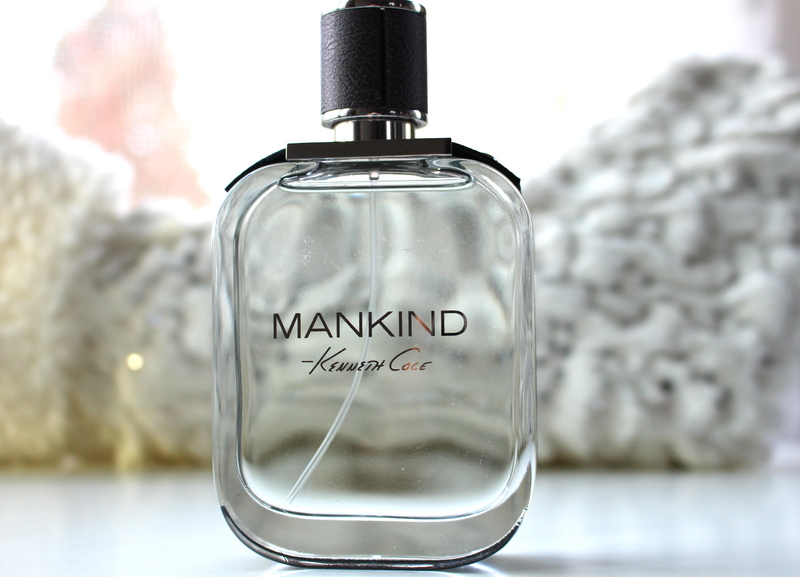 Kenneth Cole Mankind .:. Modern & Masculine. Fresh elements of cardamom, ginger, pineapple and tarragon leaf combined with cedar, cinnamon and vetiver with base notes of sandalwood, tonka bean, oak moss and musk. My husband was wearing Clinique happy daily until he received this, which has become his new go-to. Very earthy, with a little sweetness, this cologne is highly versatile and very pleasing. 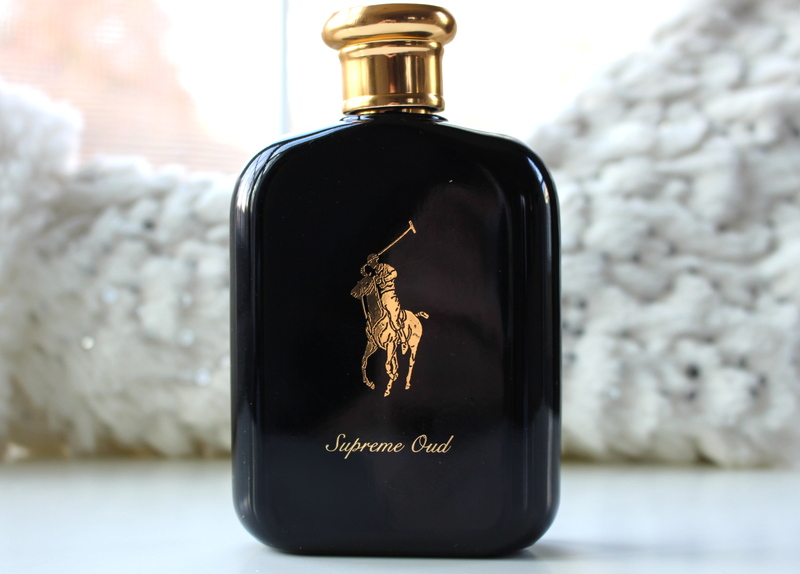 Ralph Lauren Polo Supreme Oud .:. Refined & Mature. As the brands first men’s fragrance, it uses a very high concentration of ingredients to ensure quality and longevity. The top notes are cinnamon and pink pepper, with mid notes of smoky Indian oud accord and base notes of vetiver and guaiac wood. This cologne is exotic and very bold. It’s a mature scent and can be overpowering so only a spritz to two is needed to last hours. 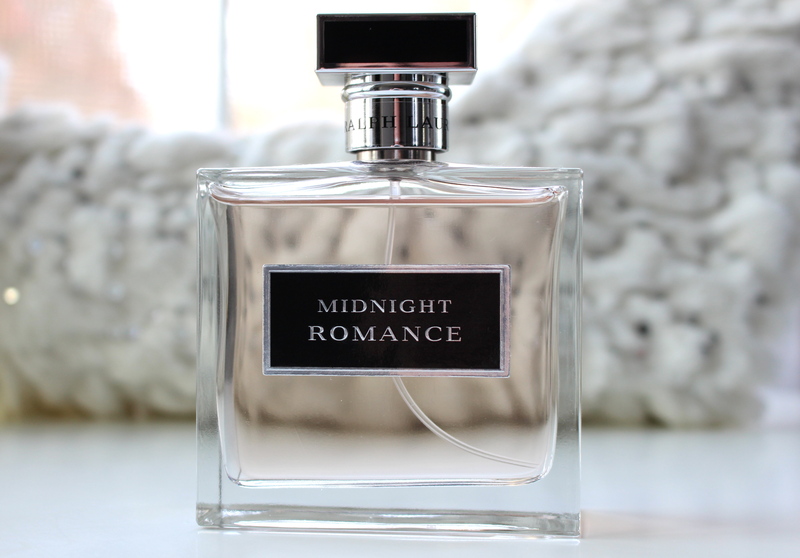 Ahh Midnight Romance is my absolute FAV!